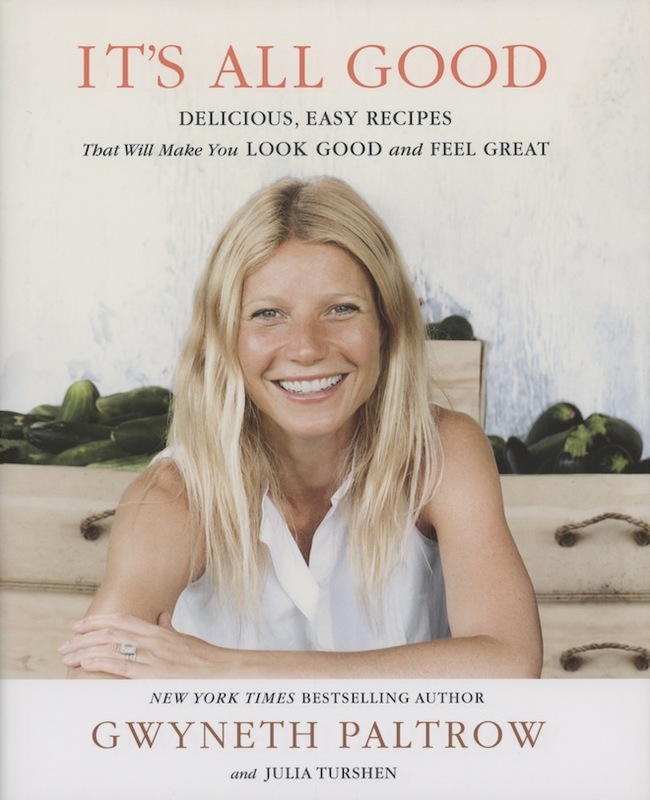 Lots of talk on the twitterverse about Gwyneth Paltrow’s new cookbook It’s All Good. While I haven’t seen it myself, and the recipes therein may be perfectly tasty and nutritious, she’s been slammed for including quackery in her forward. Julia Belluz has an article in MacLean’s detailing what aspects of Gwynnie’s advice are pseudoscience and why these statements are potentially damaging to readers. As I’ve mentioned before, I find it exceedingly frustrating that nearly everyone thinks they’re a nutrition expert and people readily latch on to ideas extolled by celebs. Just because you eat (and seemingly in Gwyneth’s case, this may be an overstatement) does not make you a dietitian. 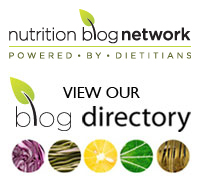 Tags: celebrities, Gwyneth Paltrow, It's All Good, Julia Belluz, nutrition, pseudoscience, quackery | Permalink.